Cyanogen Mod was the Biggest and Widest used Custom Android ROM’s. On 31st December it has been ShutDown (discontinued), Due to some Internal Conflicts within Cynogen Mod Inc. But as you know Lineage OS, took the place of Custom ROM instead of Cyanogen Mod. Now Cyanogen Mod handover all the source code to Lineage OS Android Distribution. And soon Lineage OS will see dominating the markets when it comes to the world of custom ROMs. 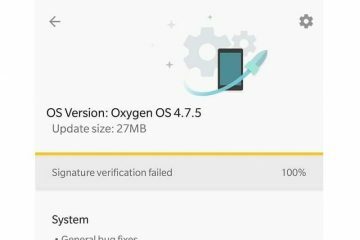 Cyanogen Mod Source Code still available on Github WebSite, And many developers are building their Lineage OS using the source code. However, lot’s of people still asking and searching for How to Install Lineage OS on Android Device. Install Lineage OS on Android Device is an easy task; Users can Install Lineage OS using TWRP and Custom Recovery. If you ever installed any Custom ROM then installing Lineage OS ROM is the easiest thing for you, but if you Don’t know how to Install Custome ROM’s on Android Device, then it might be a challenge for you. But the Mazor Difference in installing Lineage ROM is the installation of Gapps. 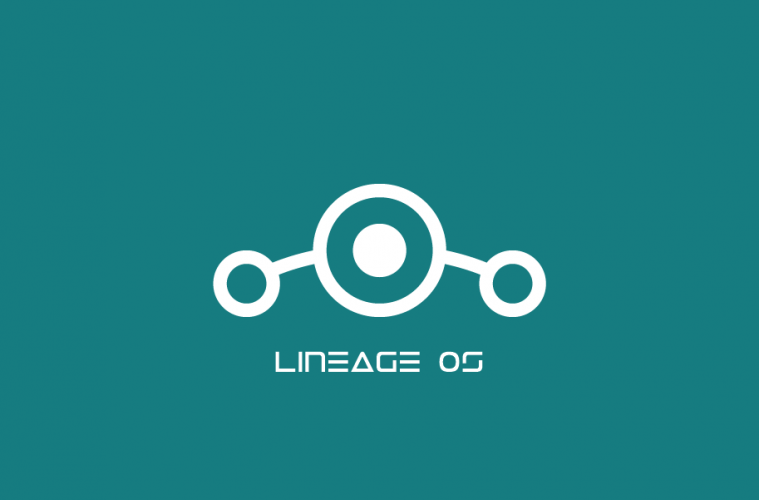 Note: Now you can Download Official Lineage OS ROM. 0.1.1 Things Required to compile ROM using Source code. 0.2 Download Android Nougat Gapps for Lineage OS ROM. 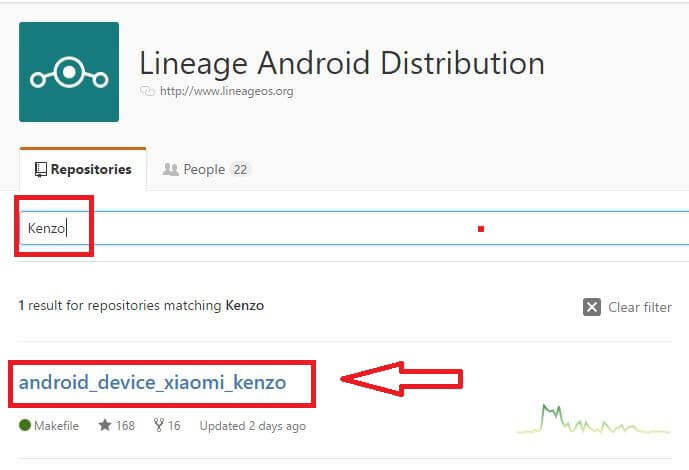 Please keep in mind these are not Official Build of Lineage OS ROM, These Lineage OS ROM created by several XDA Members by using Lineage OS Official source code. You can wait for Official Build, and it will be soon Available on lineageos.org site. But it will take few Months, and if you don’t want to wait then, you can try these UnOfficial Lineage OS ROM’s. How to build your own Lineage OS ROM using Source Code. As I mentioned many developers making Lineage OS ROM’s for Android device and you can Download their unOfficial Builds. But What If your Device is not listed in Above List means No Lineage OS ROM is available for your Device. In that case, last option remains to compile your own Lineage OS Custom ROM using the source code. But Although, compiling custom ROM is Complex, and it’s impossible for a Not-so-geeky person to understand the whole process. But am telling you some things that you will need while compiling Lineage OS ROM for your Android Device. Things Required to compile ROM using Source code. 1. First thing needs Source Code, As we know the source code is moved from github.com/CyanogenMod to github.com/lineageos. All devices source code available on GitHub. For Example, am using Xiaomi Redmi Note 3, then my Old ROM Build name was Kenzo. Now by searching it, I can find the source code of my Device. 2. To develop or build Lineage OS ROM you need any Linux OS distro and make sure you are using Latest version of Linux OS ROM. And If you are Windows user and want to Install Linux OS on your Windows PC then Follow Below Guide. How to Dual-Boot Windows 10 and Ubuntu Using USB Drive. 3. Next and the last thing requires your device kernel Version and other device information like vendor Build Name. By using this information, you can compile Lineage OS ROM. Soon I will Post a Complete Guide about How to Compile Custom ROM from Source. Download Android Nougat Gapps for Lineage OS ROM. There are various Gapps available on what version of ARM you are using. But I recommended to download banks Dynamic Gapps. This Gapps will auto detect your ARM version and install Gapps. 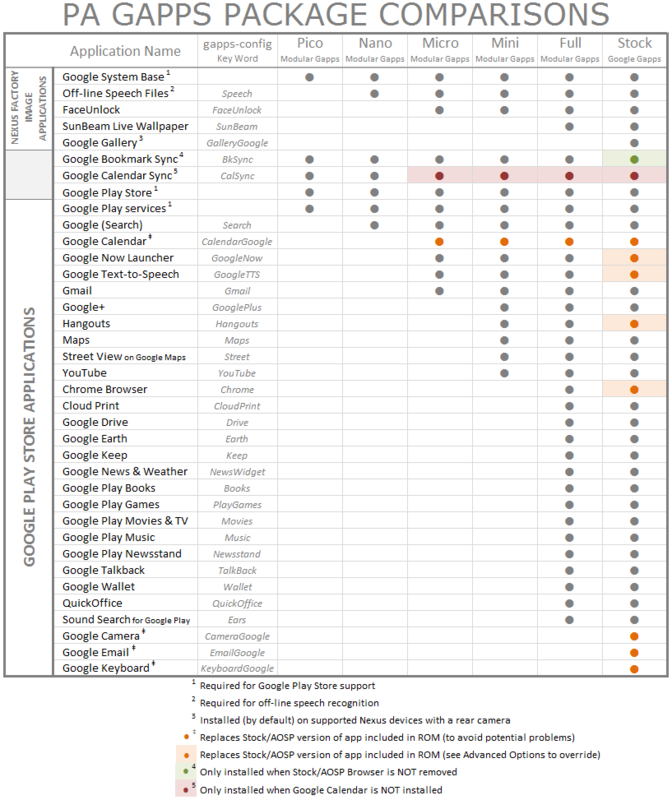 And it contains all Google Apps that you can find in Open Gapps. The size of the file is 287.80 MB Because it’s Provide all Apps that you Need. Banks Dynamic Gapps works with Android Nougat 7.0, But If you are using 7.1 Nougat then download OpenGapps. It’s available for ARM, ARM 64, X86, and X86_64. You can Also Download Gapps from OpenGapps. If you are confused which version to choose then see below Image. And don’t forget to check Platform. After Downloading Lineage OS ROM and Gapps move into your device Internal Storage in which you want to Install Lineage OS ROM. Now Boot your Device in TWRP Recovery, If TWRP recovery is not Installed then use XDA forum help to Install TWRP Recovery on your Android Device. Select Wipe Option, After That Select ‘Swipe to Factory Reset’ which appears on the bottom of the screen. Go to Menu Again select Install Option and then Choose Lineage OS ROM and then Swipe to Confirm Flash. Now it takes few minutes to Flash ROM. You can see Wipe Cache/Dalvik option Select this option and then Swipe to Wipe. It’s time to Flash Gapps File, use the same Method that we used to Install Lineage OS ROM, Now just Reboot your Device, and Lineage OS ROM was successfully installed on your Device. This Guide to Install Lineage OS ROM on Android Device. No official ROM Launched by Lineage OS Distribution but by downloading or compiling our own ROM we can Install Lineage OS. If you are facing any Issue and any difficulty, then you can comment Below. I will try to help you. And If you don’t know how to Install TWRP recovery then use the help of XDA members. 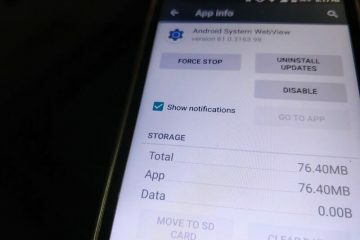 Previous Article6 Best Ways To Clear RAM On Android and Make Android Faster. Next Article5 Best Websites to Download Old versions of Android Apps. 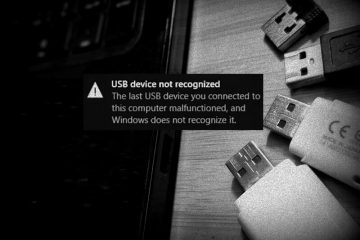 How to Fix USB device not recognized / Unknown USB Device Error.